Come and celebrate the festive season with a highly-anticipated performance of ‘Handel’s Messiah’ at The Joan. 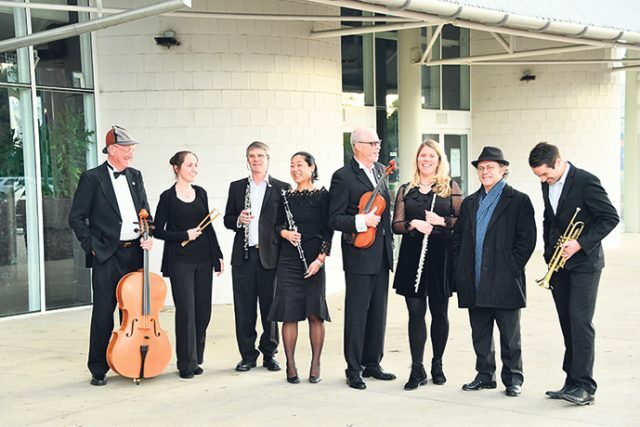 Penrith Symphony Orchestra and Penrith City Choir will join forces to end the year on a high note, putting on a much-loved concert that has become a tradition of the Christmas and festive season in Penrith. The music in ‘Handel’s Messiah’ is all about the power of the human voice, and for this performance the well-known local ensembles Warrimoo Chorale and Academy singers will join Penrith City Choir. The combined chorus of almost 100 voices will take to the stage alongside four talented young soloists, all with the sensitive support of the orchestra. The large group of musicians will be performing Handel’s most famous compositions. Whether you prefer to sit or stand during the famous chorus, ‘Handel’s Messiah’ accommodates everyone and is a family-friendly event for all ages. ‘Handel’s Messiah’ will be performed at The Joan on Sunday, December 2 at 3pm. Tickets start at $28. To book or for more information, visit www.thejoan.com.au or call 4723 7600. Chloe Kay Richardson is The Western Weekender’s entertainment reporter. 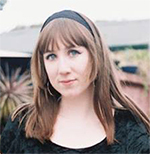 She has worked extensively at various publications across Australia.